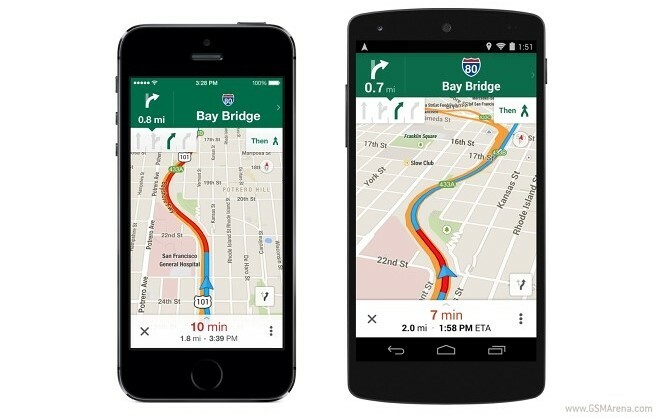 Google Maps got treated to an update for both Android and iOS. Versions 7.7 and 3.0 of the app for Android and iOS respectively bring new features and welcome tweaks to the platform. 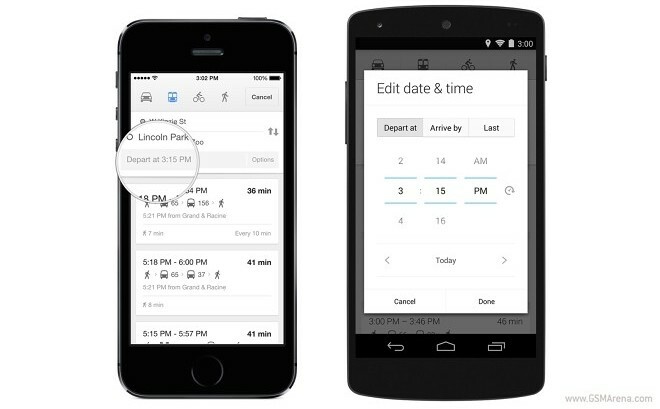 The update sees offline maps officially arrive on Google Maps for iOS. The feature has also been further enhanced on the Android version. Another area of improvement is turn-by-turn navigation. The app will now prompt users to switch their lane on the freeway when their exit approaches. The trick will work in the United States and parts of Canada in Japan for the time being. The transit section of the app has been updated to give access to the popular car service Uber in some cities. The option will be displayed alongside other forms of public transportation.